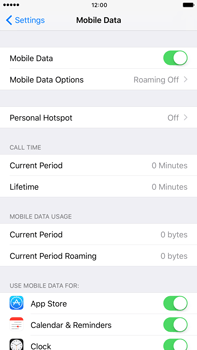 Your Apple iPhone 7 Plus automatically joins the fastest data connection available. In some situations, you may want to switch to 2G, 3G or 4G. 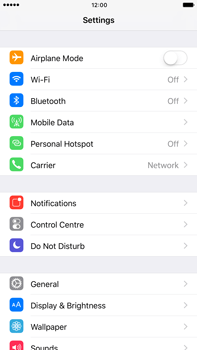 To manually select the connection type, follow these steps. 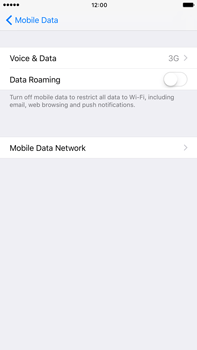 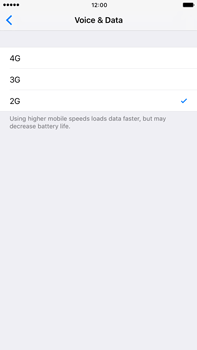 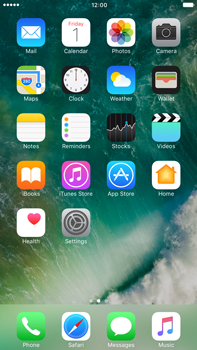 The Apple iPhone 7 Plus has been set to the lowest possible network mode.